so I'll try to write a clever verse. not like sweet music on the harp. Seamrog, (Gaelic) shamrock, with its 3 leaves is said to represent not only the Holy Trinity, but also (the fruits of the spirit, faith, hope and charity), (love, valor and wit), (past, present and future) and uniquely Irish, (clever verse, music on the harp, and the art of shaving faces). Happy St. Patrick's Day. Today everyone is Irish, I already have the corned beef simmering. I've been reading poems by Irish poets lately and I thought I'd share a few in honor of the day. The Irish have a rich poetic tradition, beginning with the oral disciplines of the Celts. When Gaelic replaced the Celtic language, it added a musicality and the lyrical rhythm that is distinctly Irish. When one thinks of Irish poetry one of the first poems to come to mind is The Lake Isle of Innisfree by William Butler Yeats. One of my favorites is the more contemporary Irish poet Seamus Heaney. So in celebration of the day I will simply share some poems by Irish poet’s beginning with one our own members, the Irishman transplanted to Japan, Brendan aka Daedalus. and knew I could not stay. returning songs and poetry, little else. the conquest of cities and towns. with the fatal squeeze on city councils. At two o'clock our neighbours drove me home. And Big Jim Evans saying it was a hard blow. And tell me they were 'sorry for my trouble'. In hers and coughed out angry tearless sighs. With the corpse, stanched and bandaged by the nurses. He lay in the four-foot box as in his cot. A four-foot box, a foot for every year. O I loved too much and by such and such is happiness thrown away. When the angel woos the clay he'd lose his wings at the dawn of day. Of course when thinking of Irish poetry, how can I ignore the Limerick, so very Irish. Did you know the frame can be traced back to St Thomas Aquinas (Italy 1225-1274) in Latin. It is speculated that it is really an old French form brought to the town of Limerick Ireland by returning veterans of the French War in 1702, and It was English poets that made the form famous. But Latin, French or English, does not change the fact, the lyrical, humorous, sometimes down right raunchy, Limerick is Irish to its core. who traveled much faster than light. and came back the previous night. Earlier I mentioned Yeats and his famous The Lake Isle of Innisfree. He is the most popular of all Irish poets and for good reason. I'll end here with a couple more of his poems. By the injustice of the skies for punishment? 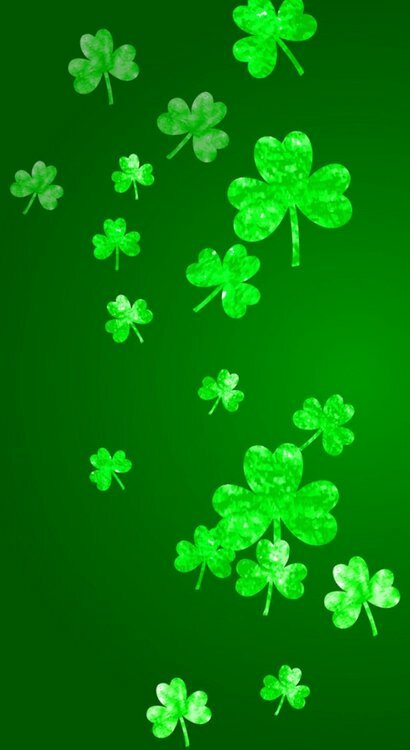 Today be sure to wear some green, enjoy some corned beef and cabbage, raise a mug of beer and salute the Irish. And if you feel like scribbling a few words on a page, why not offer up your own Limerick for the day. and scribble some lines for St. Paddy's Day.